When it comes to saying goodbye to your life as a Miss, then you need to go out in style. There seems to be a lot of pressure to provide your hens with the biggest and best night out, some going as far as booking holidays abroad. I personally think that as long as you are with your nearest and dearest that’s all that matters and a night out to your local could do your evening justice if you have the right group of girls with you. If action is your thing, then Liverpool is a city that will provide. From water sports on the cool waters of the Mersey River to paintballing in a derelict warehouse, there’s something to get your pulses racing and your hair messy for each day of your stay. There’s nothing better that having a fun day with the ladies full of belly bursting laughter, to bring you all closer together. For a classier upscale affair, don your vintage gowns and snazzy ensembles and book yourself into Sunday Swing Afternoon Tea. Here you can enjoy delightful finger sandwiches and cakes, tiny cups of tea and delicate flutes of crisp champagne. All whilst being serenaded by the soothing tones of a world class crooner. If themes are more your thing and you’re in the mood for all out partying, then book yourself into a party hotel. Themed group accommodation will get your party started before you’ve even unpacked. Signature Hotel do a Burlesque themed floor big enough to accommodate 26 hens with packages including hen themed cakes, butlers in the buff and cocktail masterclasses. From the moment you check in you’ll be ready for a great night on the town. A seemingly random option but one that is becoming more popular is a cultured hen break. 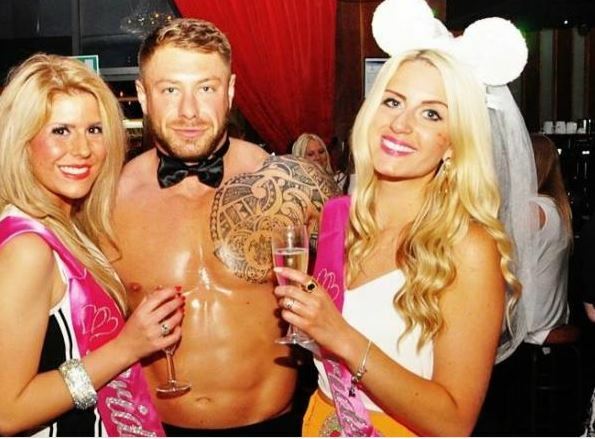 Similar to that of the relaxing hen do, this is a bride to be who wants to enjoy the finer things from her city break and share them with her friends. Liverpool has a huge offering of art galleries as well as a number of exhibitions and museums. You and the ladies could head for a private curator lead tour at the Tate before taking in some photographic art at the Open Eye Gallery. From here a spot of lunch on the river followed by some music exhibitions at the Cunard’s The Jam: Above the Young Idea and maybe even take a Beatles Fab Four Tour. Quiet yes but memorable even more so. For those of you bride to bes who already have a wild social life, consider taking this break with your girls and turning it into a detoxing spa and beauty break. Liverpool is home to some fabulous spots which provide full spa services and top of the line beauty treatments. Imagine waking one morning to head off to a full day of pampering. Morgan’s Spa even does packages which include afternoon tea, drinks and even access to a pool. There are also some cutting edge body contouring treatments available, perfect for getting you ready for your figure hugging wedding dress. 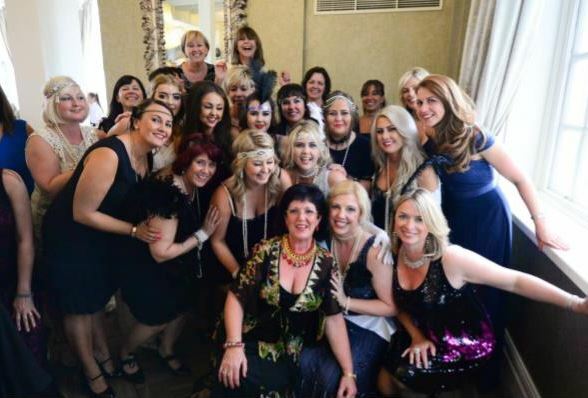 There’s more than one way to do your hen do in Liverpool, so bring your girls together in style.